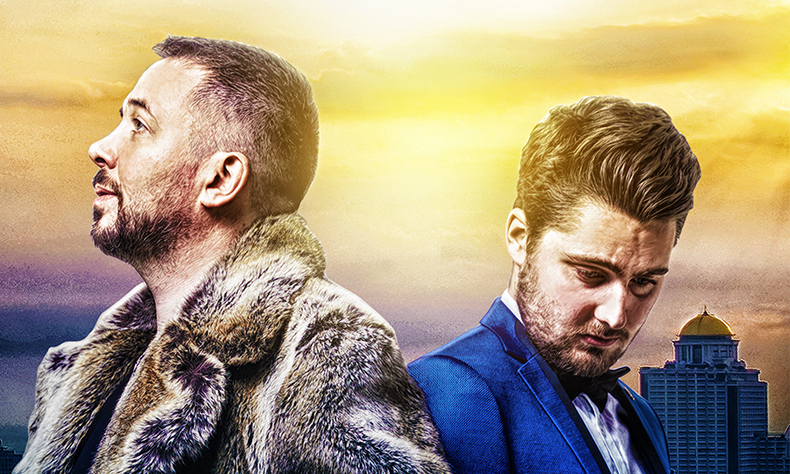 The Irish hip-hop comedy freestyle duo take their hit show on tour. Come see the fictional autobiography that entertained over 10,000 people in a sell-out run at the Edinburgh Fringe Festival. The year is 1993. 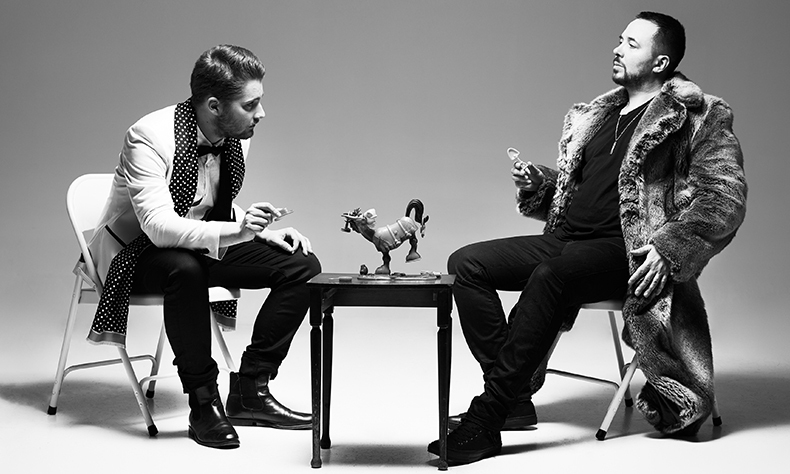 After destroying rural Ireland’s talent show circuit, hip-hop improvisers Abandoman are teetering on the edge of international fame. This is their access-all-areas story: the highs, lows and a cast of characters…that changes every night. This is your chance to be part of Abandoman’s history. Their biggest, most ambitious show ever follows years of touring across the world, and supporting Ed Sheeran on his major UK tour. This is their Life + Rhymes.